Good and honest food from the Mediterranean. 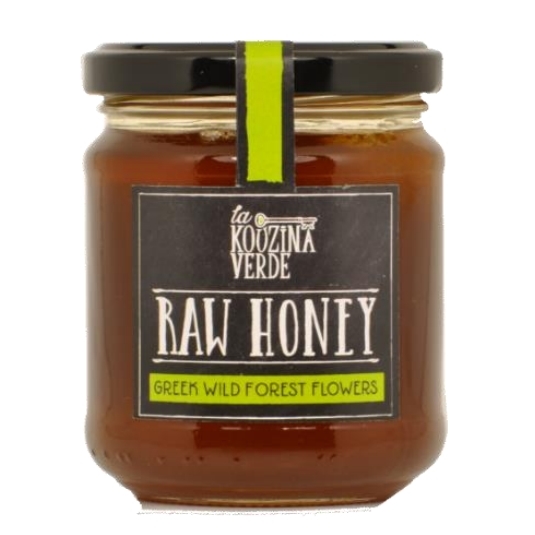 La Kouzina Verde offers the finest produce of small farmers, unlocking the goodness nature has to offer. 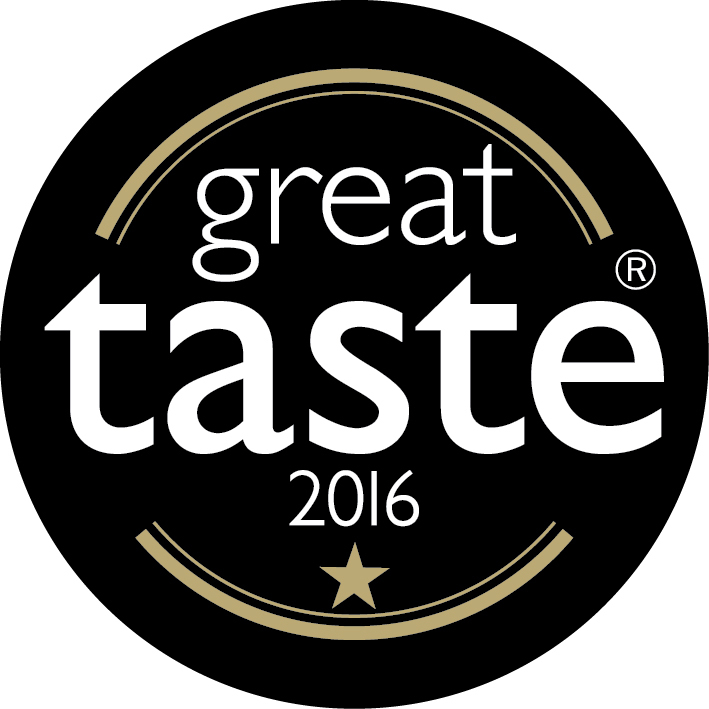 We offer larder essentials of high quality: organic, natural or raw delicious food at a fair price. Made with love and respect for nature. And never forget: you don’t need much to turn a meal or dish into a small celebration. It all comes down to the right natural ingredients and a bit of fun. Scroll down for our products, recipes and more. 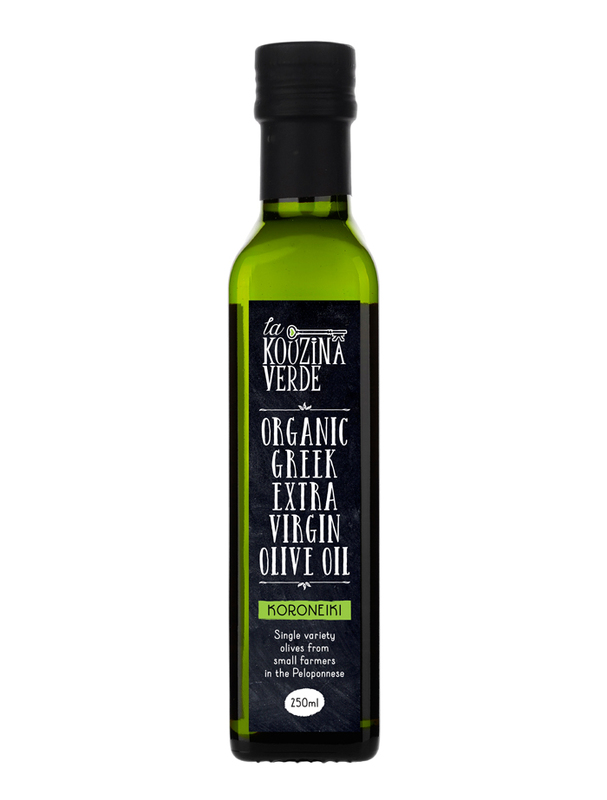 Organically grown and cared for by small local farmers in the Peloponnese, Greece's famous Koroneiki olive trees are sunbathed in the glorious Mediterranean sun before the olives are hand-picked and cold pressed into this organic extra virgin olive oil. Mild yet fruity with a peppery punch and a distinct robust kick that lifts the taste of every dish, this is a great everyday oil for cooking, dressings and marinades. 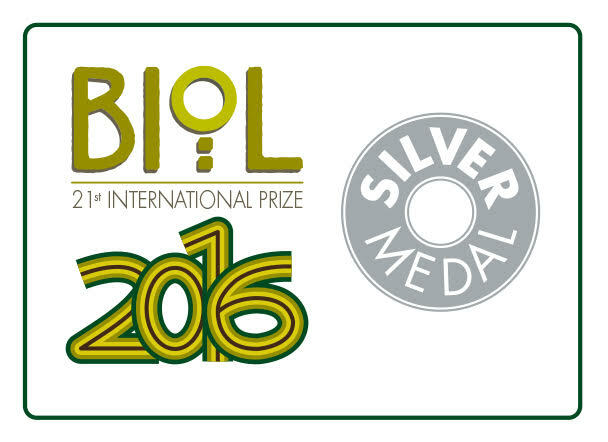 We are very proud that Our Koroneiki New Harvest was awarded with the prestigious Great Taste Award 2016 and the Silver Medal by BIOL, the Italian competition dedicated to the best organic extra virgin olive oils from around the world. "Bright green-gold limpidity. A touch of grass, apple and ripe banana on the nose." "Gentle buttery fruit on the palate, with a light touch of bitterness and a gentle spike." Olive oil is actually a fruit juice! Vitamins and natural ingredients don’t get lost when olives are pressed, because oil flows from the olives naturally when they are crushed. An olive oil is Extra Virgin if it is from the first pressing of the olives with no chemicals used. In the kitchen, olive oil is a versatile friend: sautéing, stir frying, for marinades, salad dressings or simply used as a dip for bread. Olive oil itself is naturally free from cholesterol, sodium, carbohydrates and gluten. Olive oil contains many antioxidants and can help reduce blood pressure. 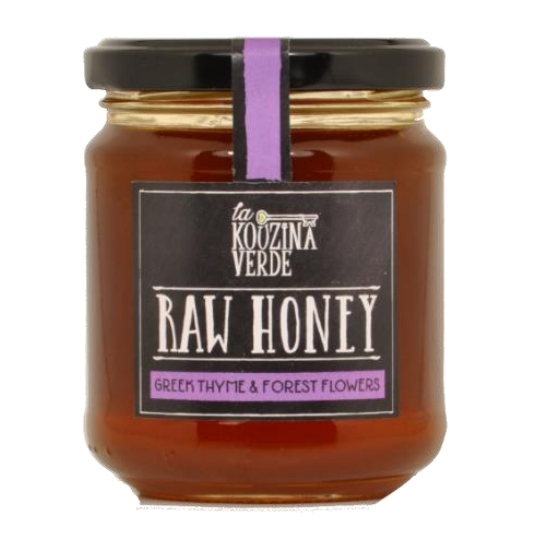 Thanks to Greece's wide biodiversity of flora, the glorious Mediterranean sun and all those busy little bees, our Raw Greek Honey is rich, dense and full of sensational aromas. Nectar from wildflowers, herbs and fragrant forests in a jar! 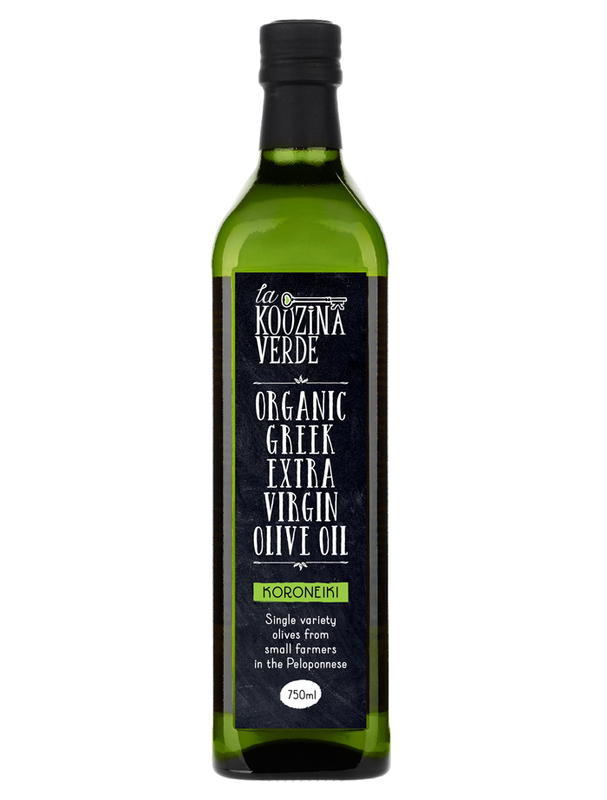 Would you like to know more about La Kouzina Verde? 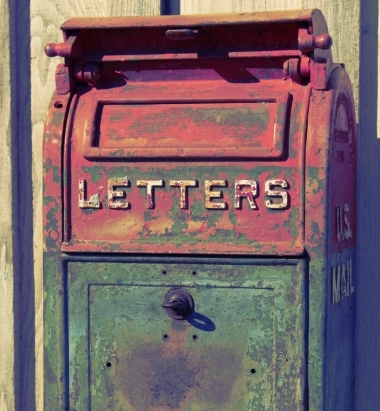 Are you looking for your nearest stockist? 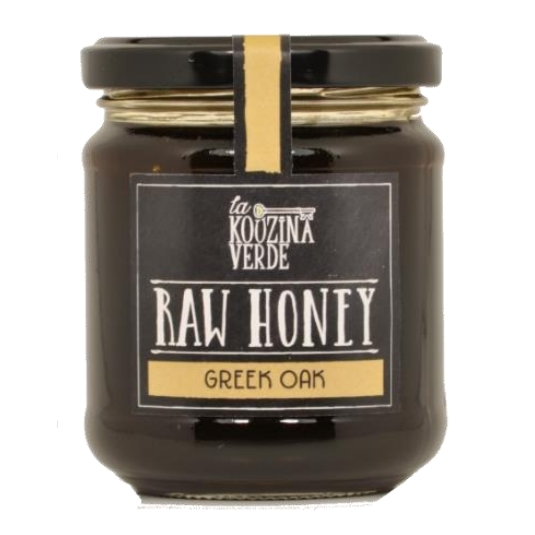 Are you a stockist interested in La Kouzina Verde?